Rebuilt title. Non smoker, all wheel drive, loaded up with the 360 camera, back up camera, front parking camera, lane assist, pre-crash collision alert system, adaptive cruise control, sun roof, heated and ventilated front seats, push button start, power lift gate, navigation system with live traffic updates, parking sensors. 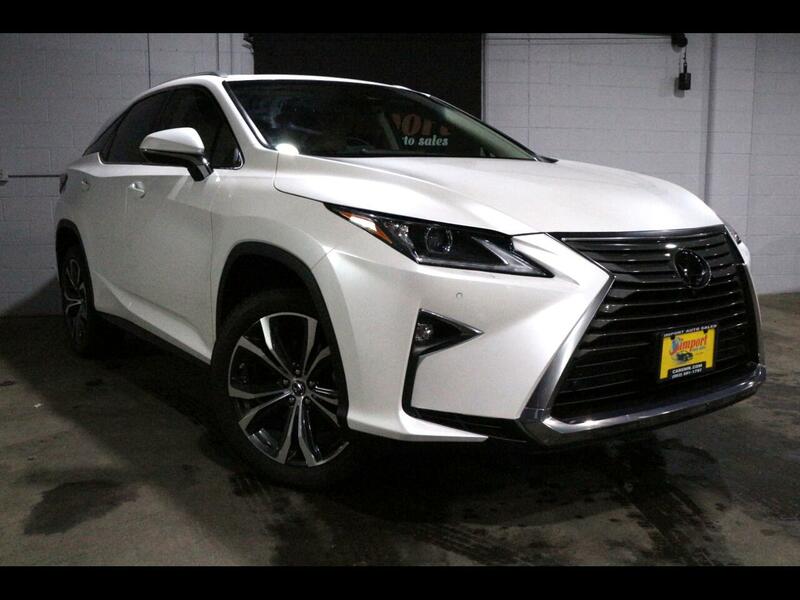 This list of comforts this RX350 is equipped with goes on and on. We offer financing with great competitive interest rates, on the spot delivery for qualified buyers and trades are welcomed. Visit our web site to view more photos and details or give us a call to learn more 952-591-1797. Message: Thought you might be interested in this 2018 Lexus RX.